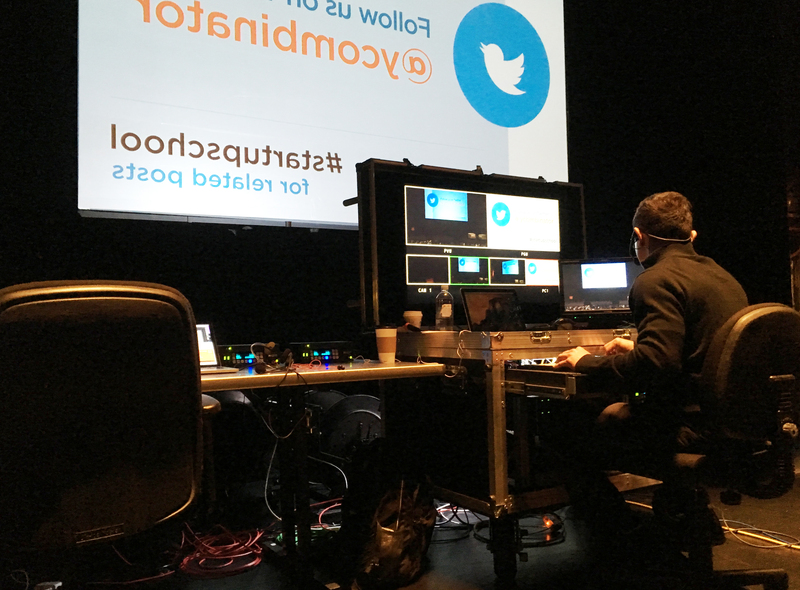 Once again Y combinator chose ICV Digital Media to provide complete HD video production and live webcasting and streaming services for the important tech event, StartupSchool held at the Flint Center in Cupertino. 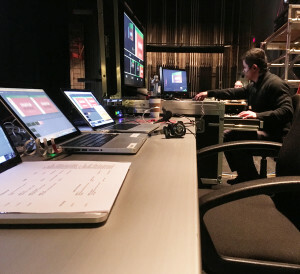 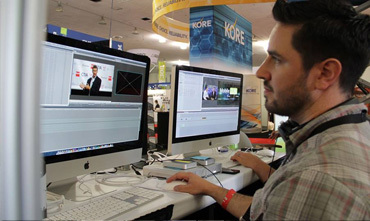 ICV staffed the event with a full roster of camera operators, encoding techs and a Technical Director. 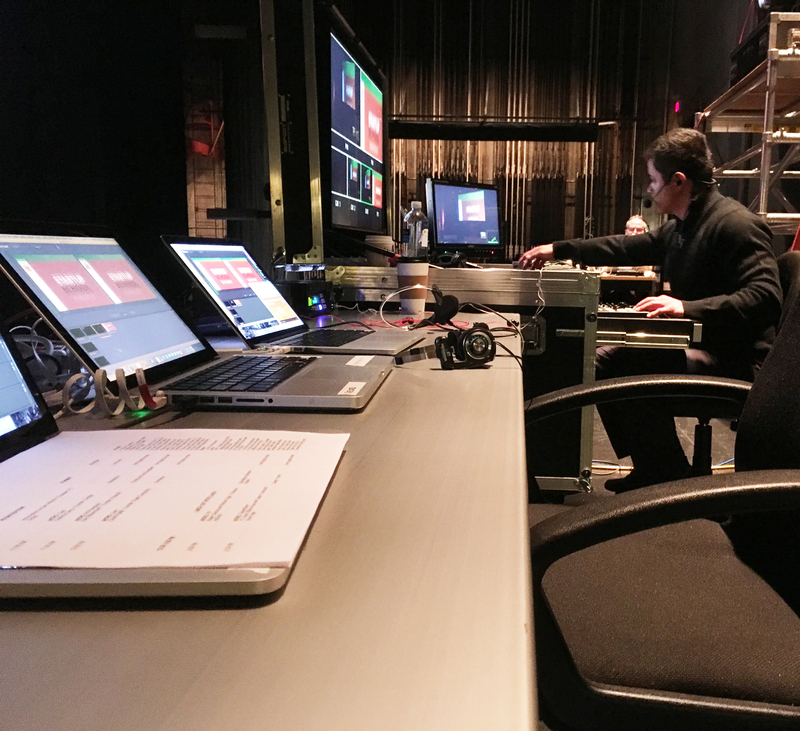 ICV employed our custom built Webcasting Mobile Production Racks equipped with NewTek Tricasters and Ki-Pro Ultra Digital Video recorders. 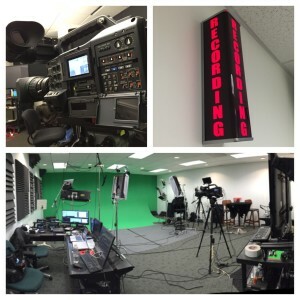 Using our Panasonic 3800 Fiber HD cameras and the Panasonic HS-50 Switchers we switched the multi camera shoot to an HLS mobile friendly video player coded and branded by ICV web developers.